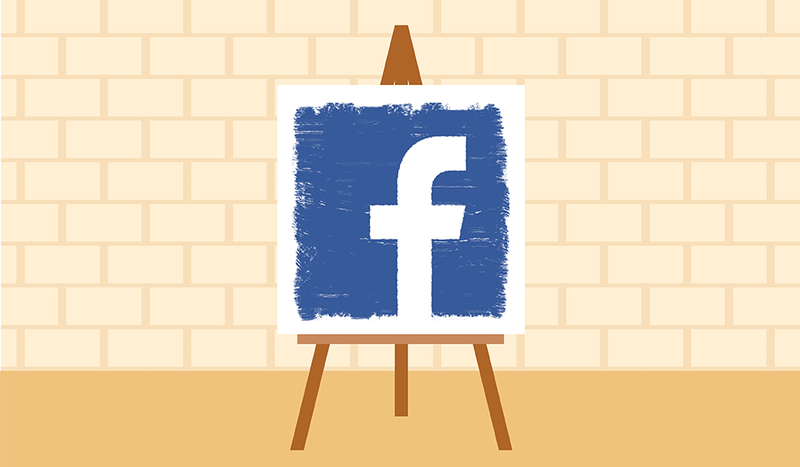 Have you seen a Canvas ad on Facebook yet? They’re pretty cool. Canvas, Facebook’s new mobile advertising option, is an immersive ad experience that opens full-screen in a mini browser. Canvas has been compared to instant articles since Canvas ads are quick to open and the user doesn’t need to leave Facebook to view them. It’s also easy to leave a Canvas ad, making the ad viewing experience less awkward and invasive than other ads. Canvas allows advertisers to incorporate text, images, videos, and carousels into ads in order to create a fun, interactive ad experience. Big brands like Coca Cola, ASUS, and Lowe’s have been using Canvas since June. And Canvas became available to all Facebook advertisers as of February 25, the day after Facebook reactions rolled out. Facebook is touting Canvas as an “ad experience built for bringing brands and products to life on mobile.” And so far, Canvas ads seem to be well-received. During the past holiday season, ASUS created a Canvas campaign to “end bad gifts”. The tech company saw a 42 percent increase in ad clicks and an average view time of 12 seconds. And 70 percent of users who clicked the Canvas ad went to ASUS’s website after viewing the ad. Now that canvas is available to everyone, we’re excited to see how Canvas ads allow small businesses to connect with customers and tell their brand story on Facebook. David Diebolt is the Paid Advertising Manager at RevLocal. He is responsible for the development and execution of our paid search, display, social, and video advertising strategies for RevLocal’s clients. Click here to learn more about RevLocal's paid advertising services.